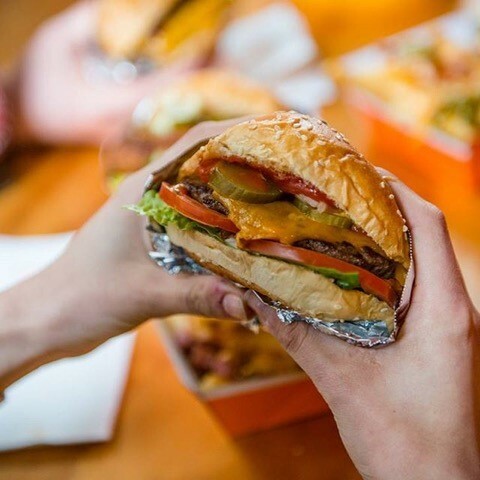 The food and beverage industry across Australia is continually striving to offer customers eco-friendly takeaway options. The ongoing war on waste influences customers and businesses alike to seek biodegradable packaging options that will decrease their carbon footprint and support the environment. A ‘biodegradable material’ is capable of decomposing if left in a natural environment over a certain period of time. This means that the material is broken down by bacteria or other living organisms and doesn’t need to be added to ever-expanding land fills. Want to explore eco-friendly packaging options but aren’t sure where to start? 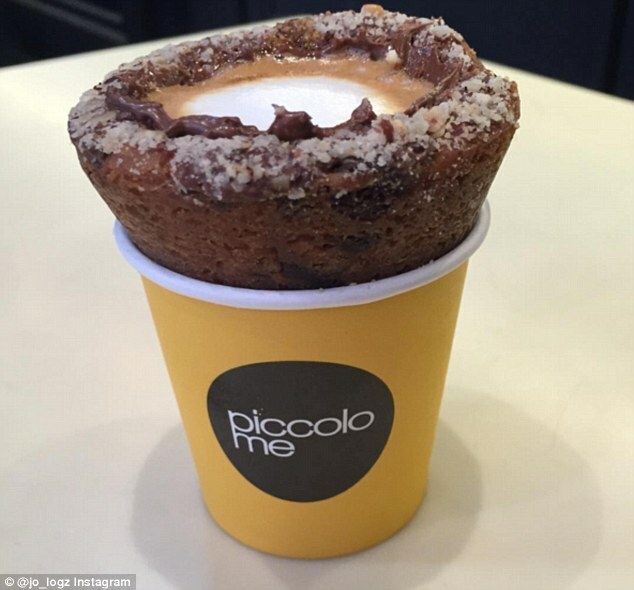 Here are three affordable options that will suit your café, takeaway outlet or food truck business. If your business serves coffee, you probably have a large number of customers that come in everyday for their much-needed caffeine fix. This results in a mountain of paper coffee cups that are disposed of every single day. ECO Paper Coffee Cups and lids are lined with PLA, a plant-based substrate liner, instead of a petro chemical based liner that most takeaway coffee cups contain. This ensures that the paper cups are 100% biodegradable and compostable. Available in both single and double wall cups, these eco-friendly takeaway coffee options are kind to the environment and affordable – the perfect combination. 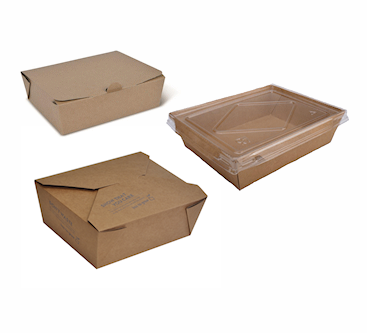 While offering eco-friendly plates and bowls for your takeaway customers should be a priority, it’s equally important to make sure your packaging options are also sturdy and durable at the same. 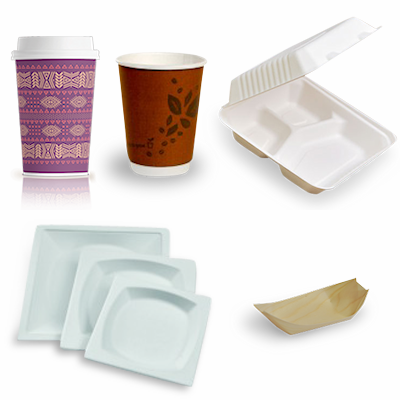 Eco-Sugarcane Bagasse plates and bowls are made from extra-durable sugarcane plant pulp. Once the liquid is extracted from the fast-growing sugarcane plant, the pulp is transformed into high-quality packaging that is is completely biodegradable and compostable. 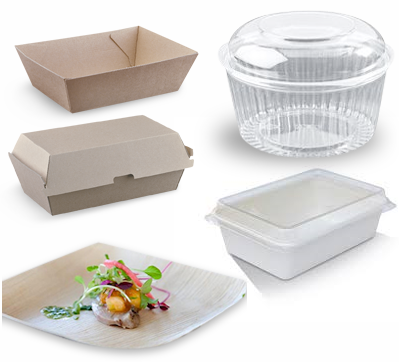 There are a couple of different options when it comes to selecting eco-friendly takeaway containers for your business that are both stylish and affordable. Sugarcane Bagasse Clamshell containers are great for burgers, hot dogs, chips, soups salads and are available in a variety of different sizes. Pine boats, cups and trays and bamboo skewers are made from renewable pine and bamboo shavings and are a super-stylish and environmentally-friendly option for your takeaway food. Both of these eco-friendly container options make it easy for your business to go green without spending a huge amount of money. To get more bang for your buck, purchasing your eco-friendly food and beverage packaging online will allow you to receive competitive wholesale prices that are cheap and economical. Food Packaging Online offers a wide range of biodegradable and sustainable food packaging along with unrivalled customer service to help you select the best options for your business. For more information, get in touch today.